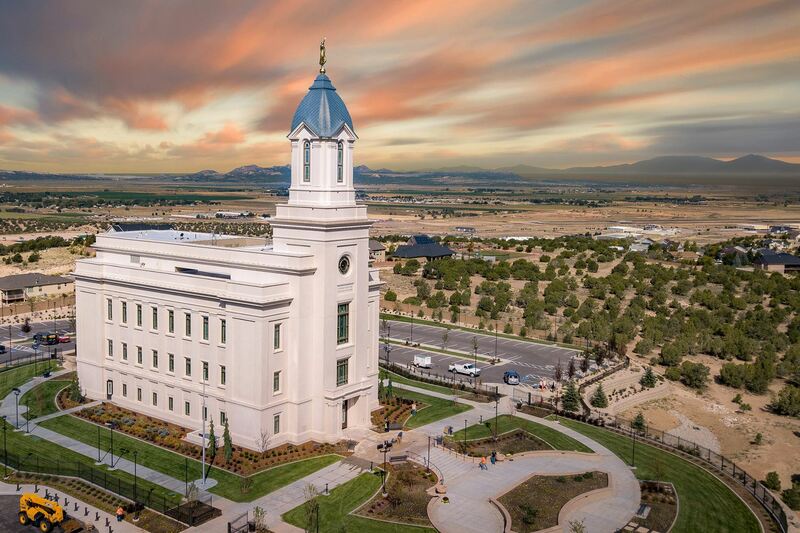 Today at 10:00 am, Zwick Construction delivered and signed-over the Cedar City Utah Temple to the owners’ representatives. For the next four weeks, they’ll oversee the final touches to furnishings and prepare for the public open house from October 27 – November 18, 2017. Bookmark our Cedar City Temple page! It has all the dates, photos and information!